Open 15.3 is in the books and even though it caused a bit of an uproar it sure did spark some awesome along the way. 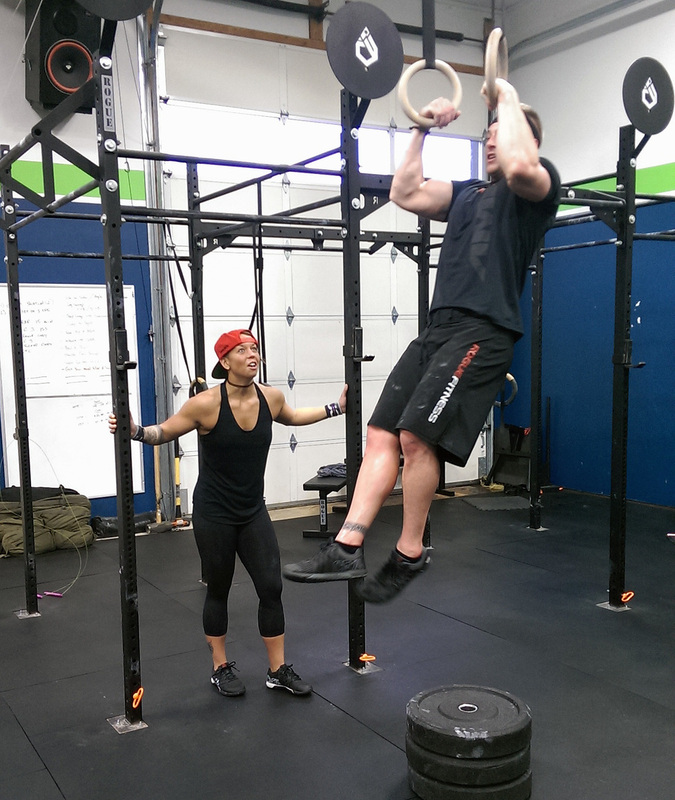 Congrats to those that got their first muscle-up or achieved more than they ever have. Also, those that didn't get one YET, remember that this fitness thing is a journey and there are skills that take years of practice to perfect or even achieve. Don't lose sight of the forest amongst the trees. Keep those fires burning bright.